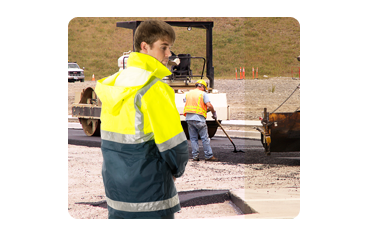 Dina Corporate offers a full range of industrial work wear including hi-vis safety wear, jackets, rainwear and flame retardant garments. 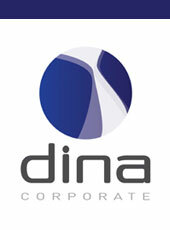 All work wear garments sold by Dina Corporate are compliant with the applicable AS/NZS Standards. 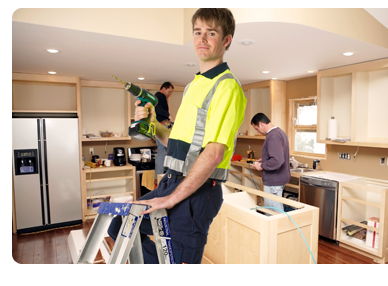 Dina also works very closely with the CSIRO on testing industrial work wear garments for quality and compliance.